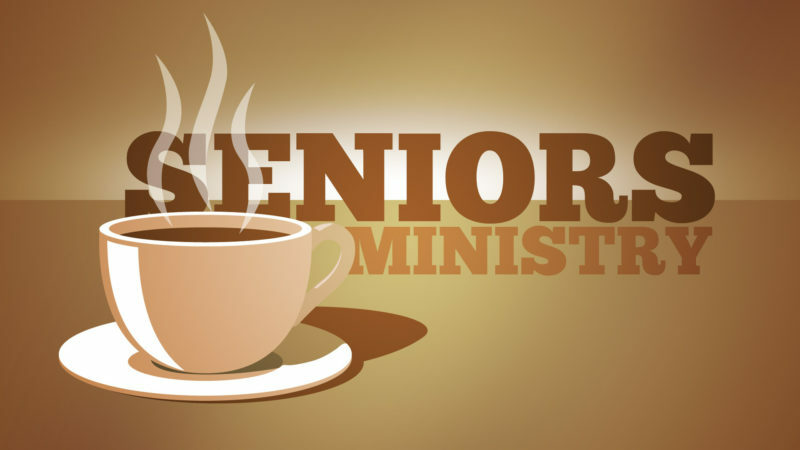 Elevated Primetime is our Senior Adult Ministry (Ages 55 plus). Reaching 55 is the primetime to the rest of your life. We are here to serve, to encourage and be examples to all generations of the love of God. Activities: We are planning yearly group trips, picnics, and seminars, etc.